As with any shot in tennis the proper grip makes completing the shot successfully more likely to happen. While most grips feel a bit strange when first trying them, the correct service grip is by far the most uncomfortable grip to try and get used to. 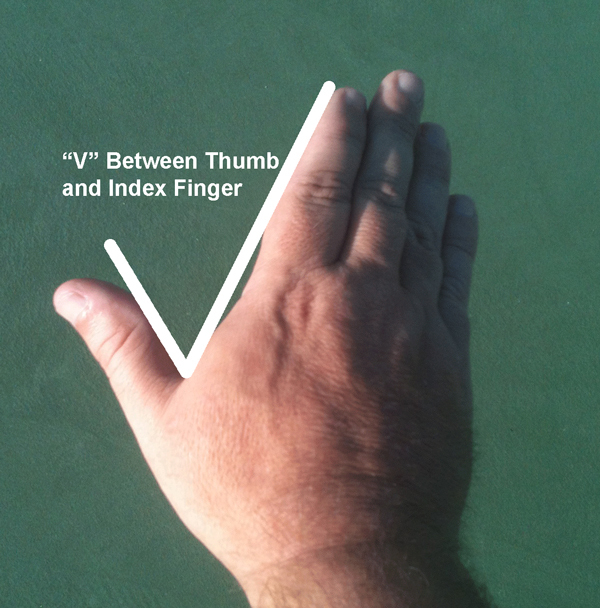 Very few recreational level players use the correct grip. 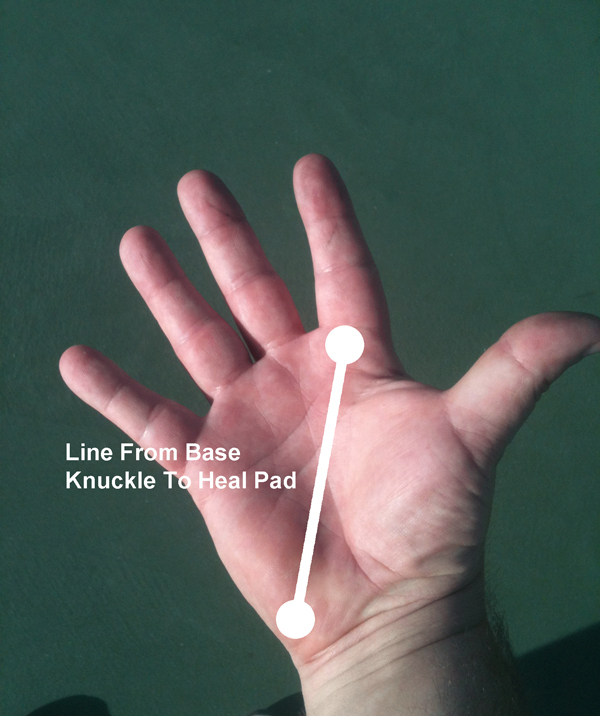 Most will use a grip that is similar to their forehand grip. 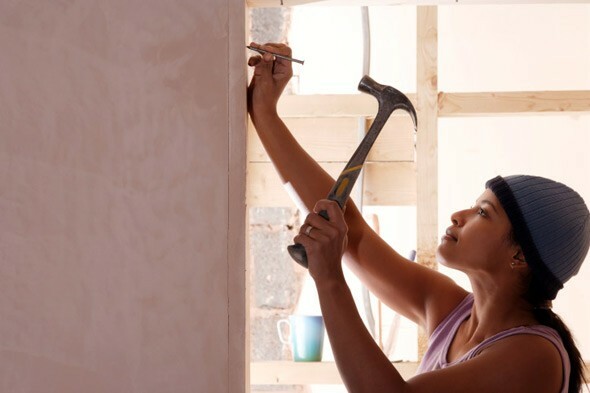 Getting used to the correct service grip can take weeks or longer to start to feel comfortable. Compounding the issue is that most people will start with the correct grip and then switch it back to what they are comfortable with as they start the serve swing. 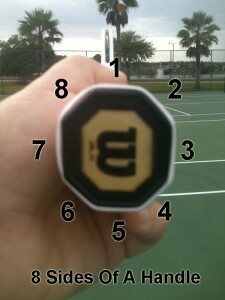 Learning the correct service grip is probable the single hardest thing to do in tennis. But, it can be done with some perseverance. 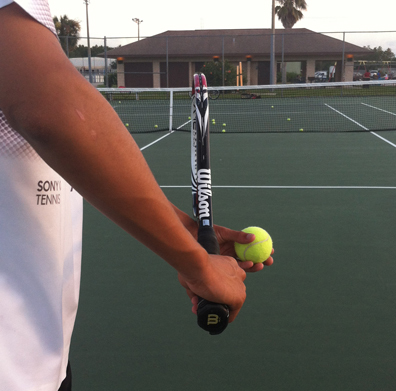 For every other shot in tennis more than one type of grip can be used. 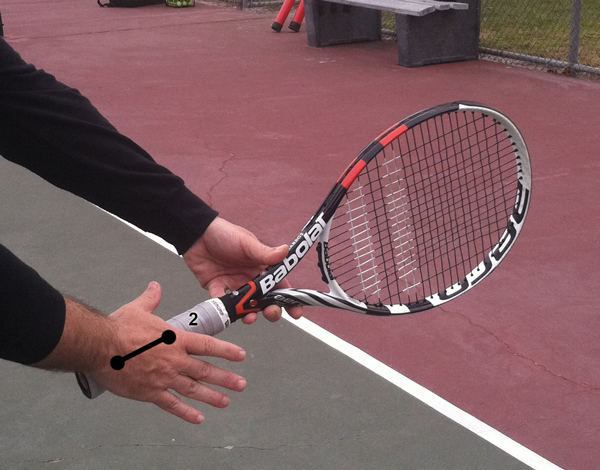 For the forehand there are more than 4 different grips that can be used, for the backhand it is close to the same. Even volley’s have more than one grip that can be used. For the serve there is only one, the continental grip. 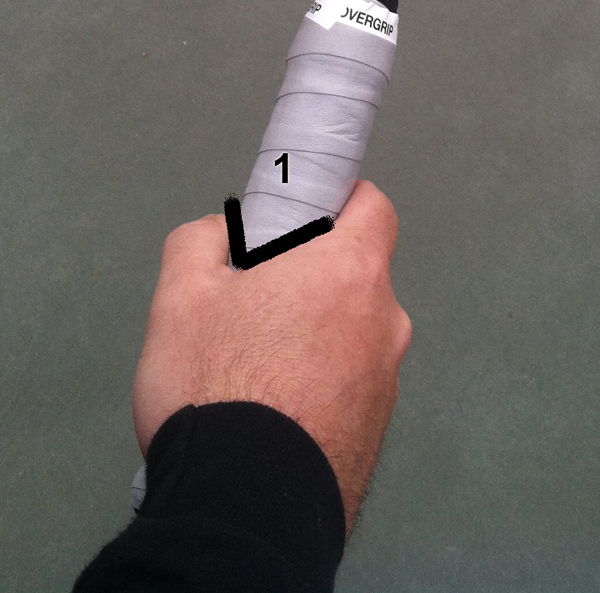 While there is only one correct serve grip, very few people actually use it. There are 8 bevels on the handle of most tennis racquets. Each bevel represents 45 degrees (360 / 8 = 45). Another way to find the grip is to think of the side of the racquet as a hammer and you want to use the side of the racq1uet to pound a nail into the wall. 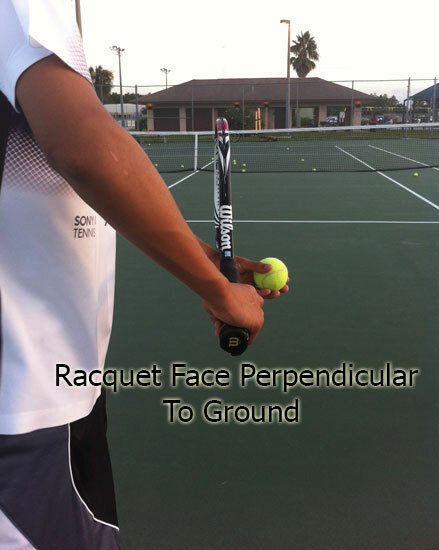 When using the proper grip the racquet will be perpendicular to the ground from the service ready position. This places the wrist directly over the racquet handle.